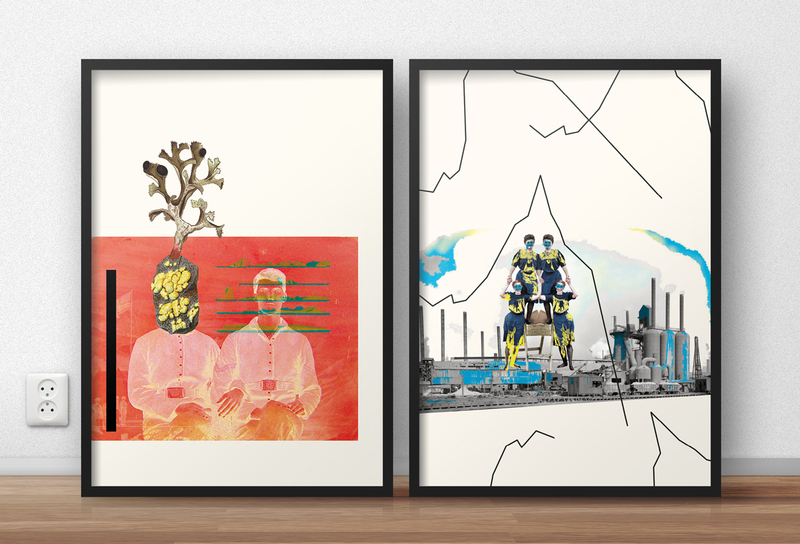 Set of art posters for interior design e-shops. © Copyright 2016 Daniel Simak. All Rights Reserved.